Listed below are a few of the hidden gems I discovered last year! 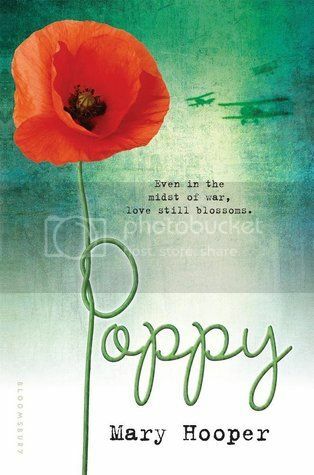 but there's also a WWI historical novel, a graphic novel, and a horror novel that I really enjoyed as well. 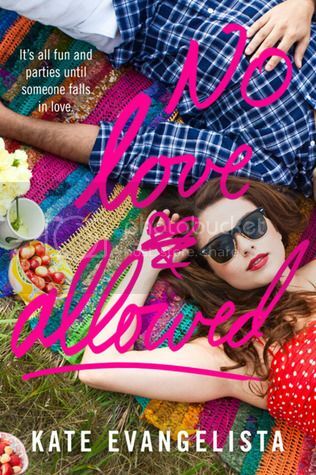 If you've not yet read any of these books, do check them out! Ooh nice! Lots of new to me ones here! 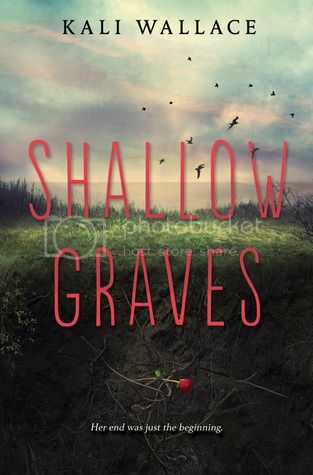 Though Shallow Graves is in my TBR pile! Thought that one sounded creepy good! Wanderlost made my list too! 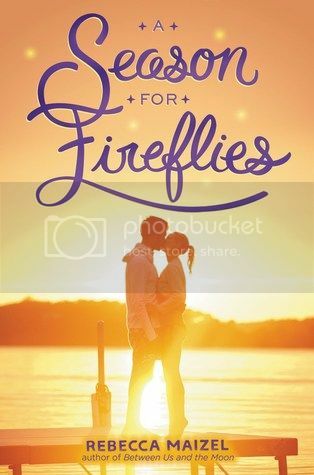 I wanted to read the Robin Constantine book but didn't get to it. 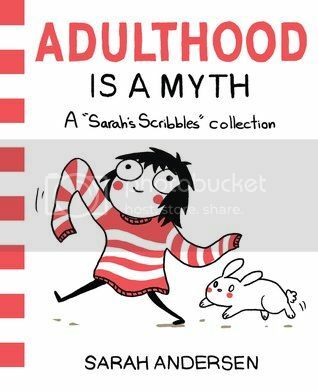 Adulthood looks funny. I will have to check that out too. Great list! Wanderlost almost made my list as well! 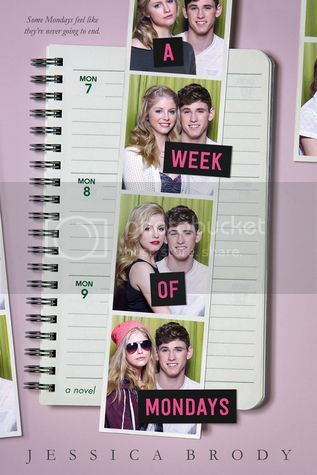 I really enjoyed that book! 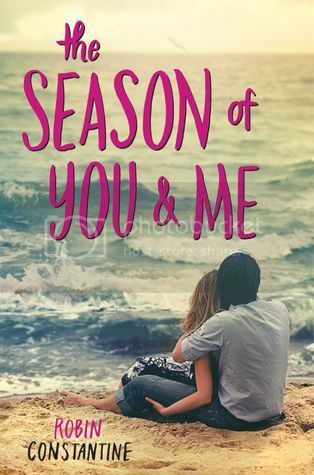 I also LOVED A Season of You and Me, so I completely agree there. 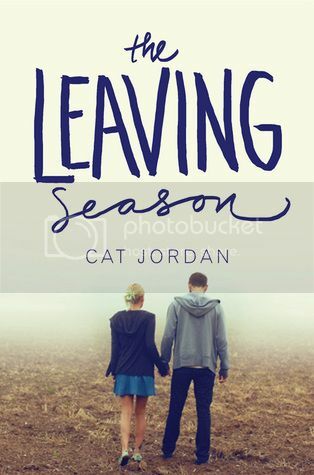 I also want to read The Leaving Season. 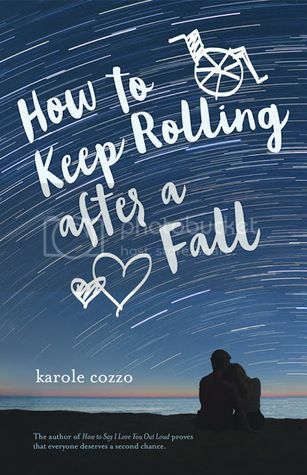 The Leaving Season and How to Keep Rolling After a Fall sound good to me. I know a couple of readers at my library who may be interested in these too. These are all new books to me and many of them look good to me!! Great list, Christy! 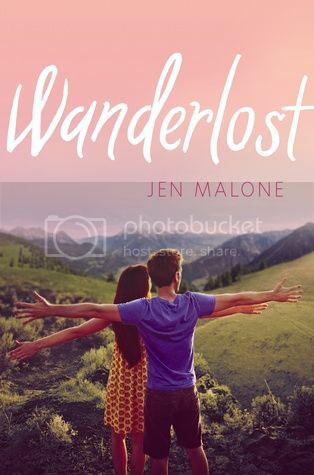 I read and loved Wanderlost last year, and all the other books are on my TBR.